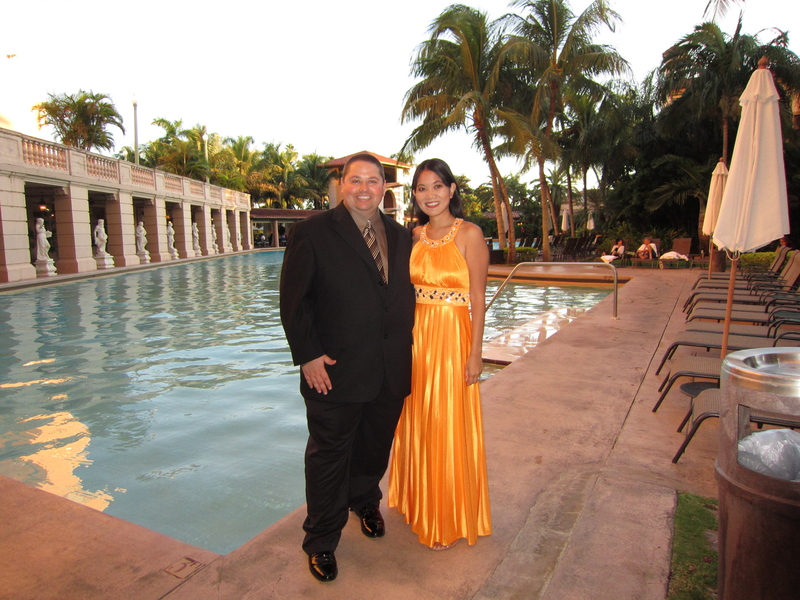 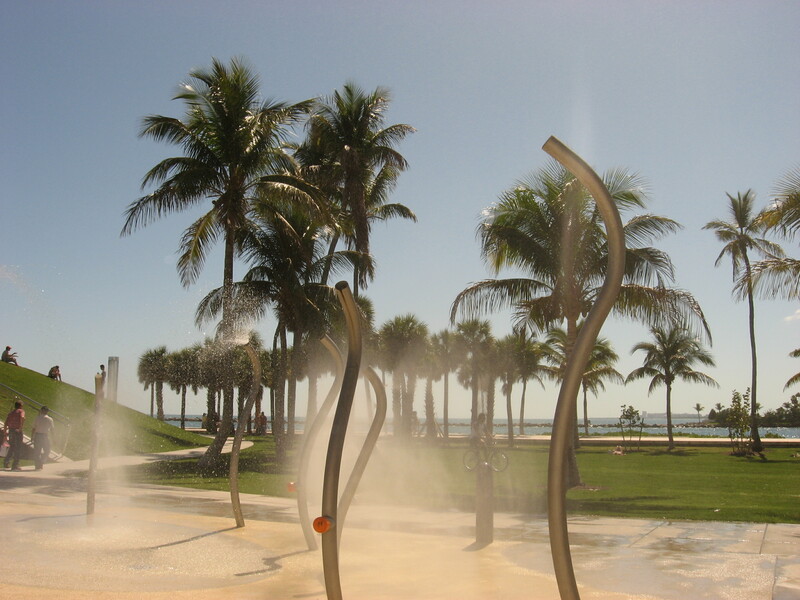 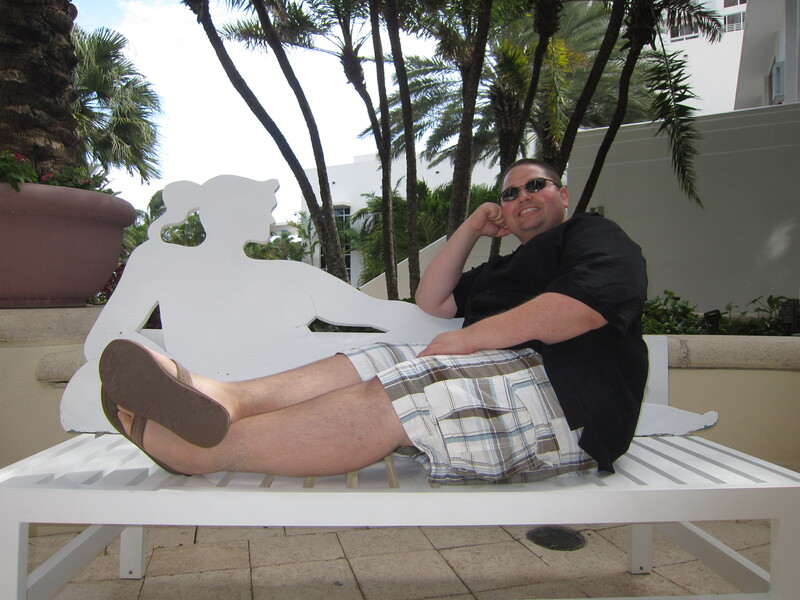 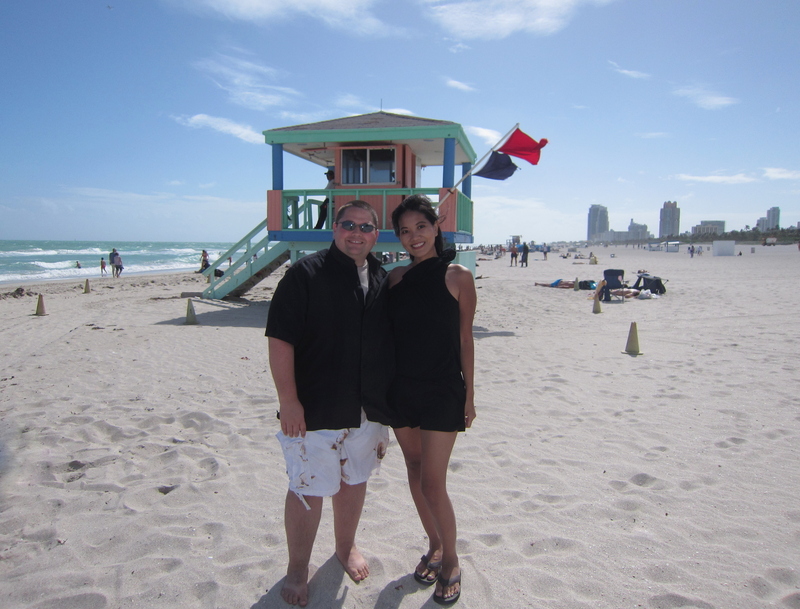 Our love affair with Miami and its beaches began during our honeymoon in October of 2008. 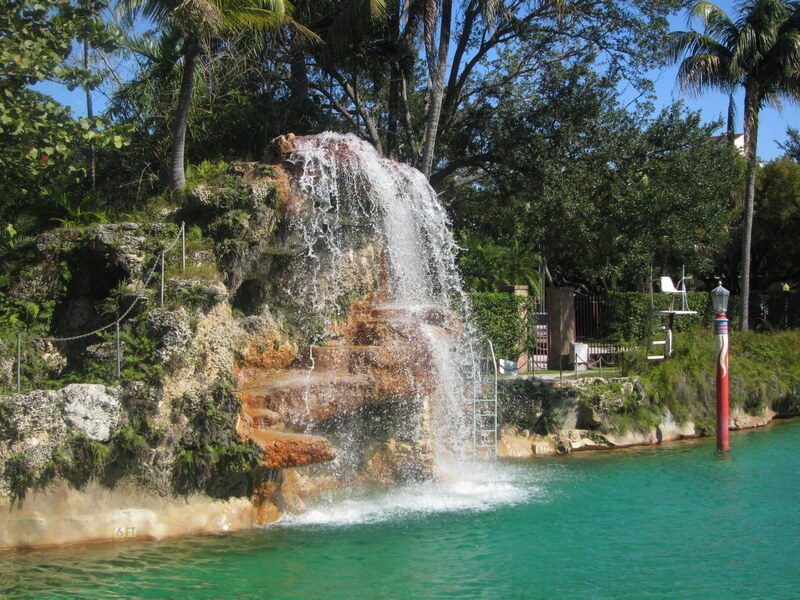 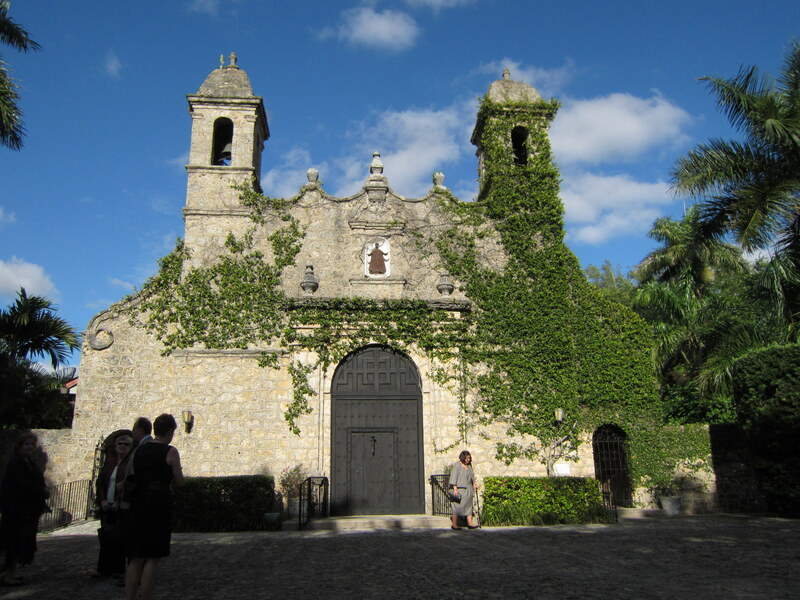 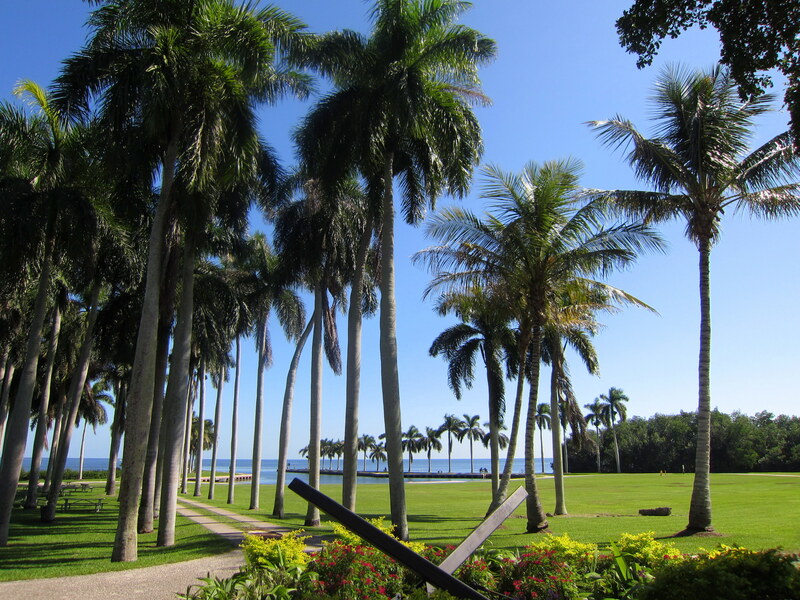 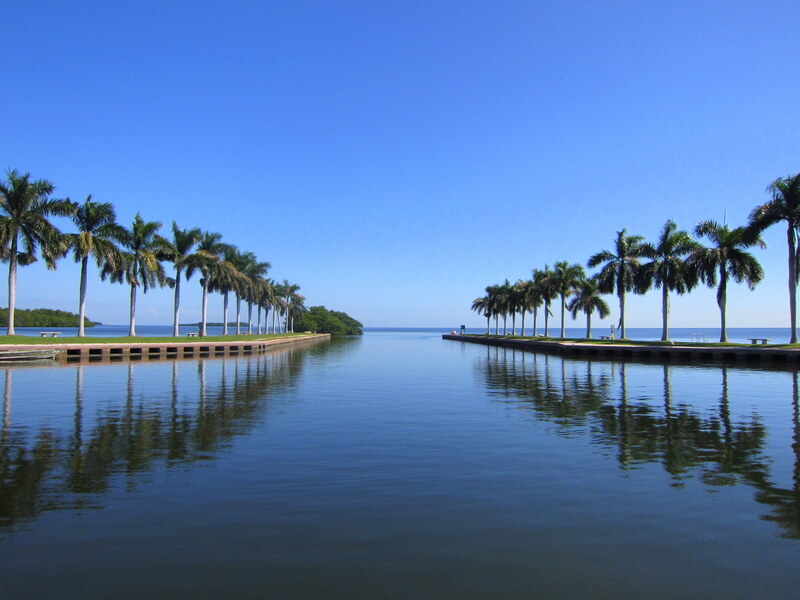 We are fortunate that there is a destination as exotic as Miami within 1.5-hour flight from our hometown of Atlanta. 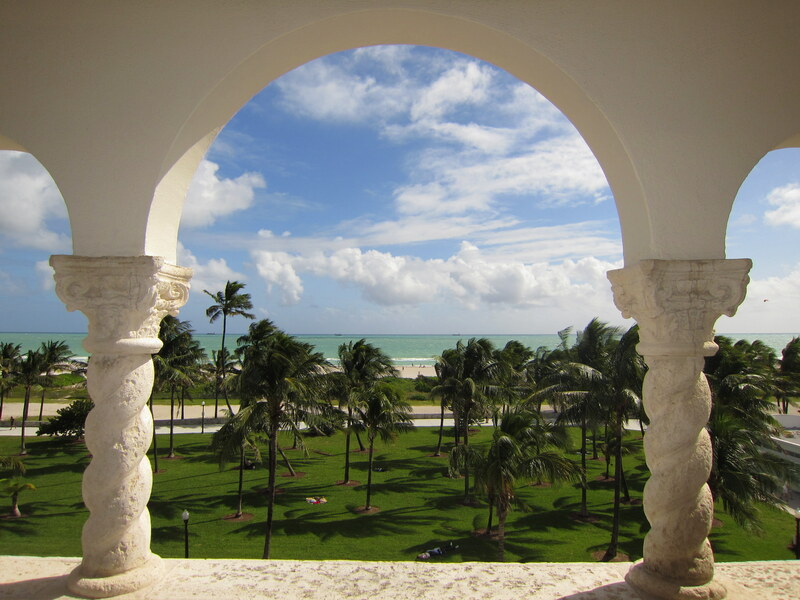 Everything from its Latin culture, gorgeous architecture, and tropical setting make us want to come back over and over again. 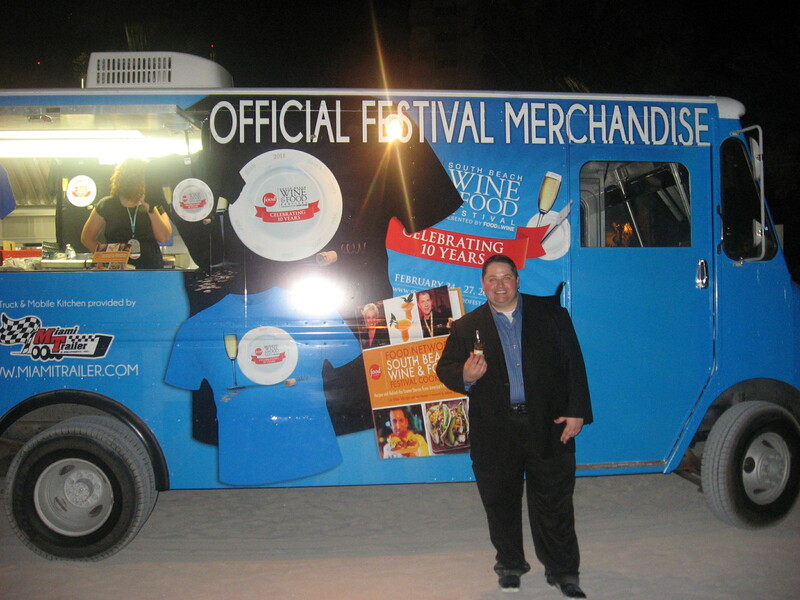 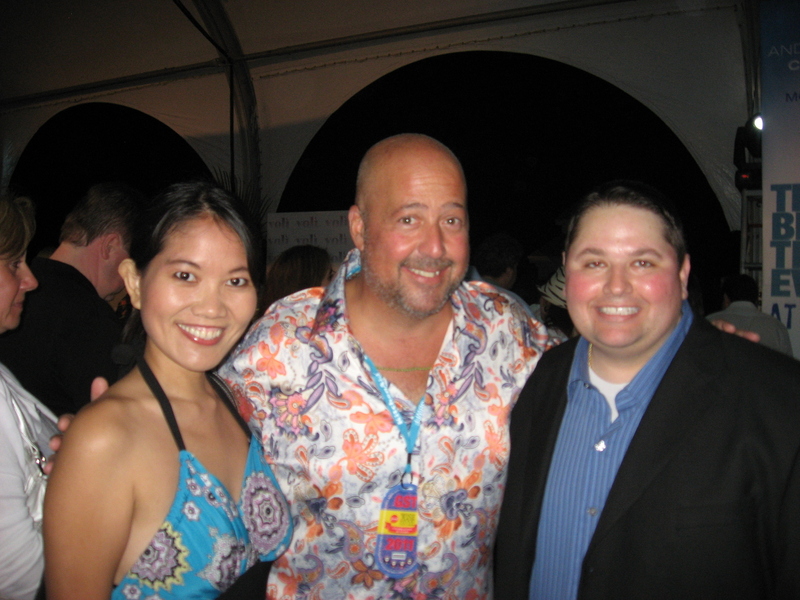 We always managed to find excuses to visit Miami, be it attending a friend’s wedding or mingling with the celebrities at The Food Network South Beach Wine and Food Festival. 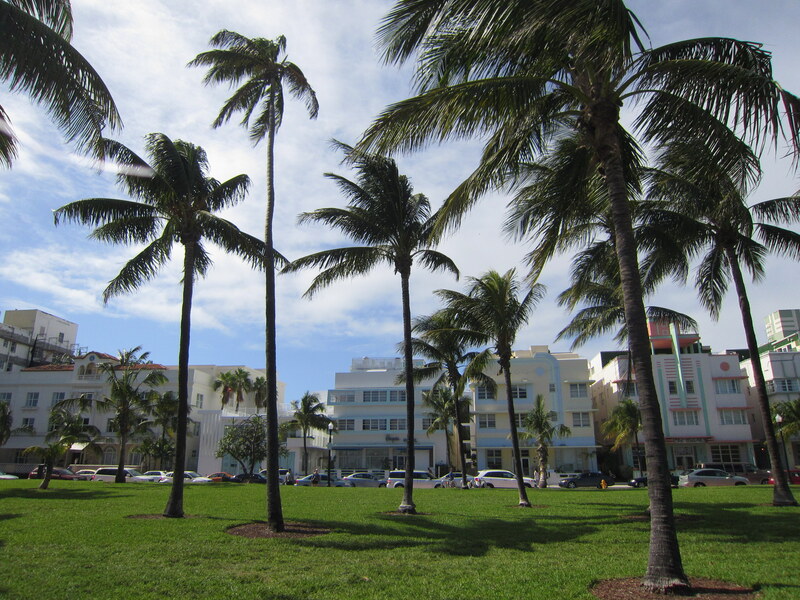 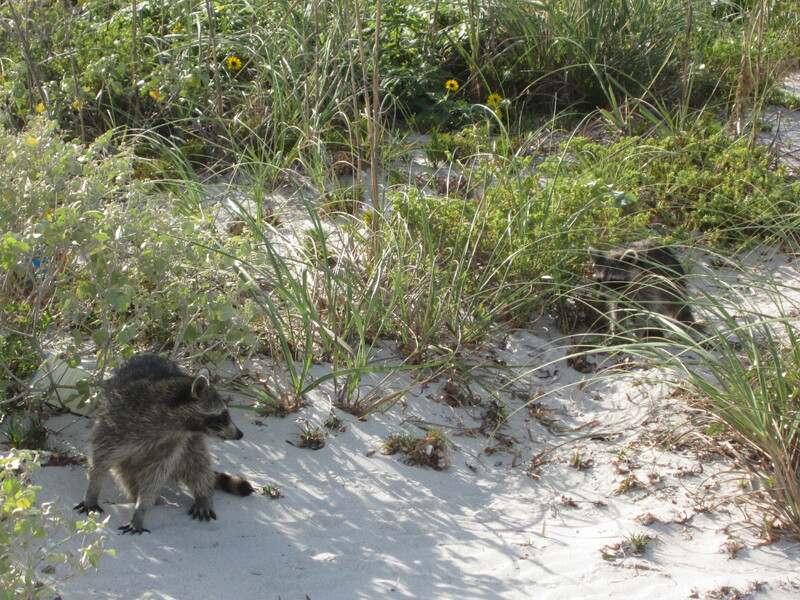 To date, we have been to Miami and Miami Beach about half-a-dozen times. 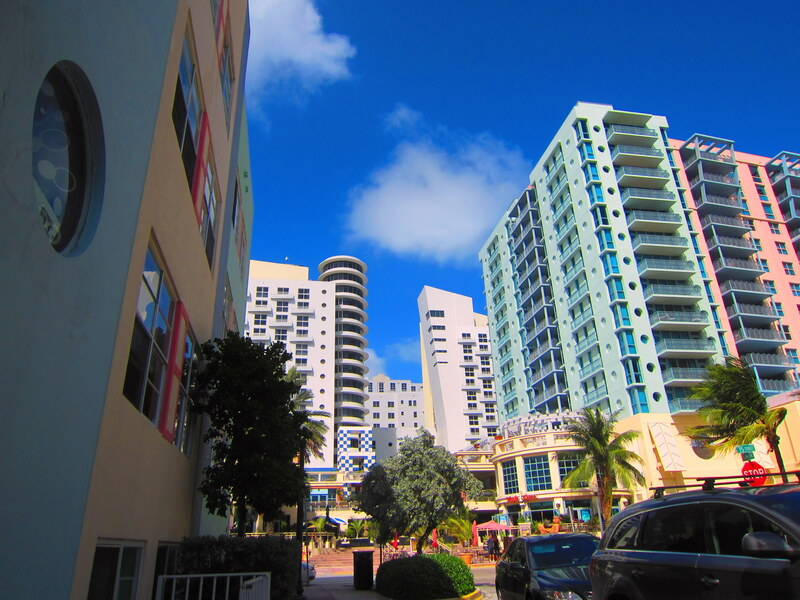 Each time we come to visit, we always try to get to know a different neighborhood and sight-see various landmarks and attractions. 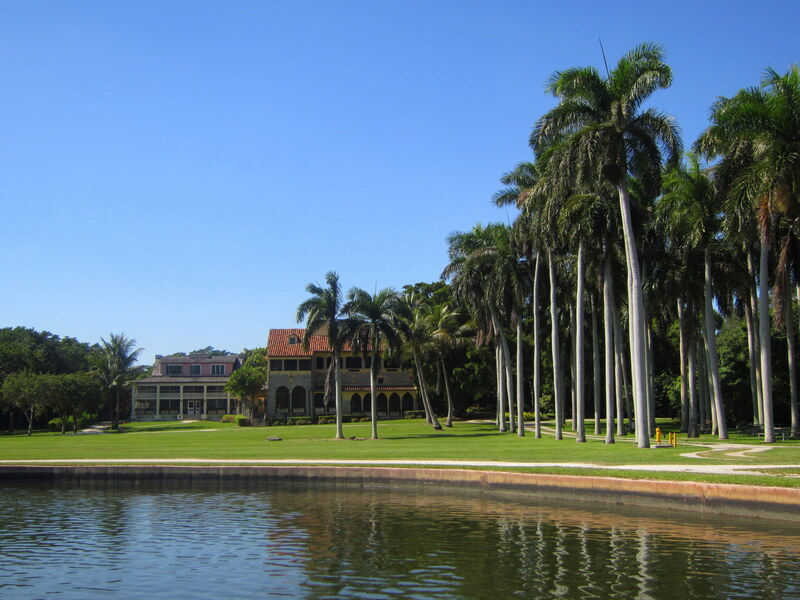 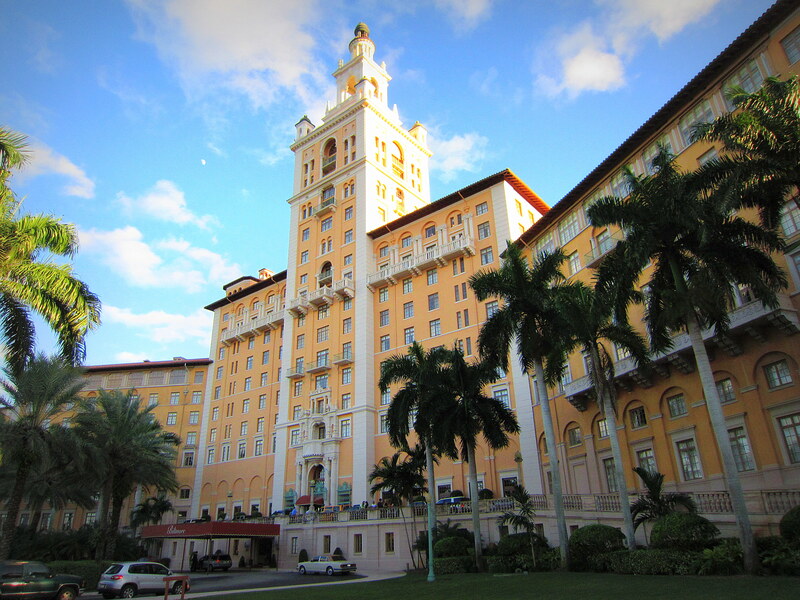 We are never tired of driving through the streets of Coral Gables, home of the magnificent Biltmore Hotel and the Venetian Pool. 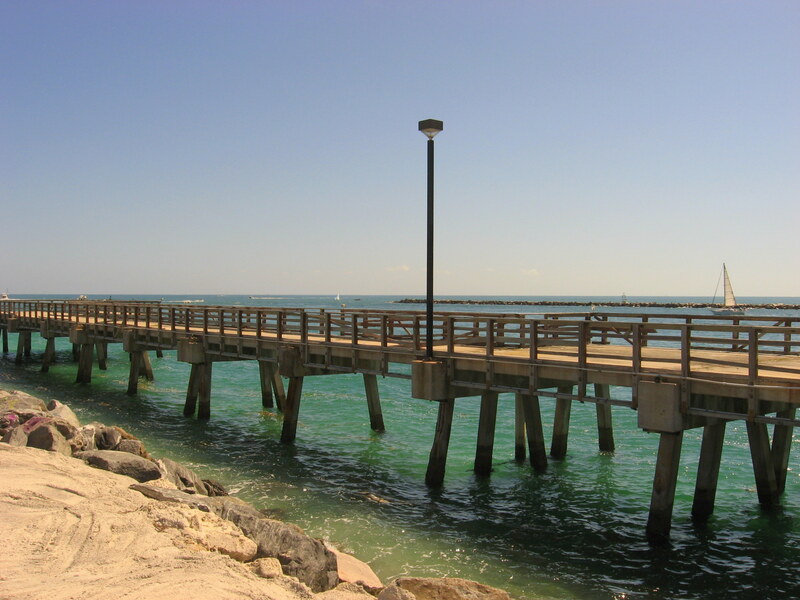 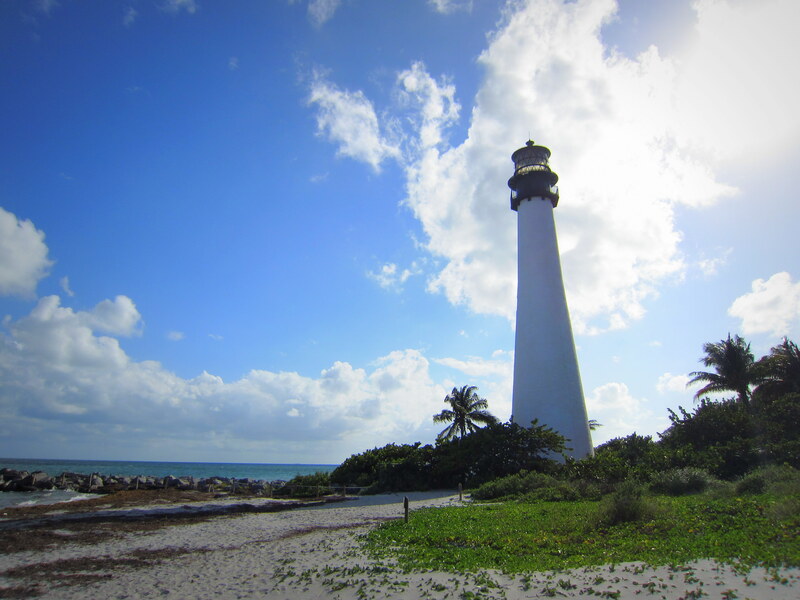 Key Biscayne and its Cape Florida Lighthouse make for a nice little getaway from the city. 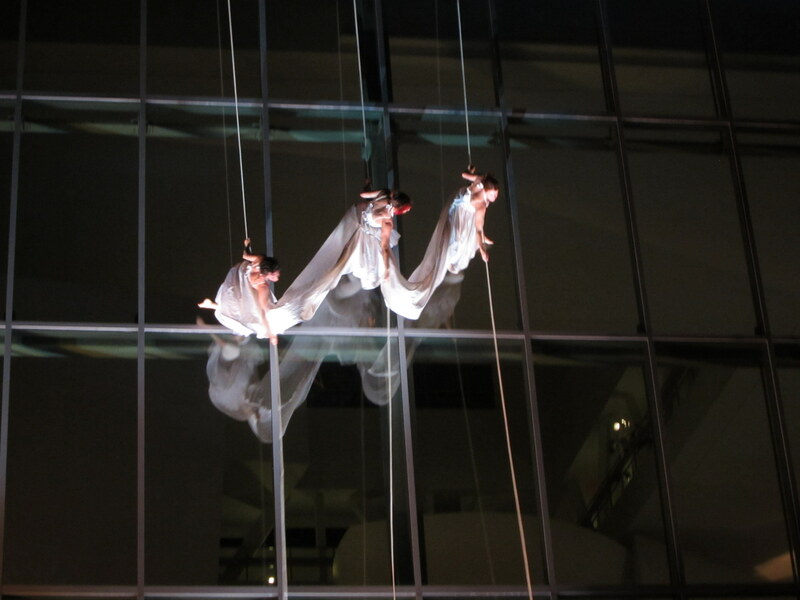 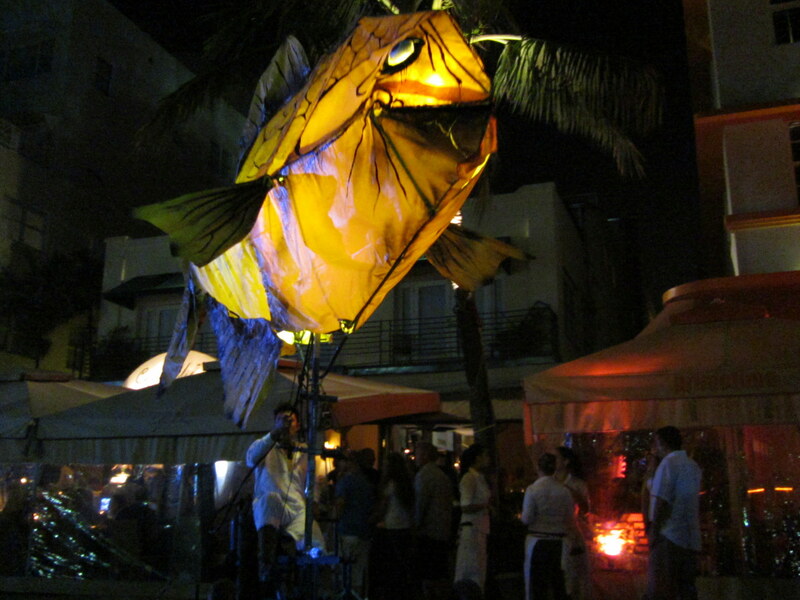 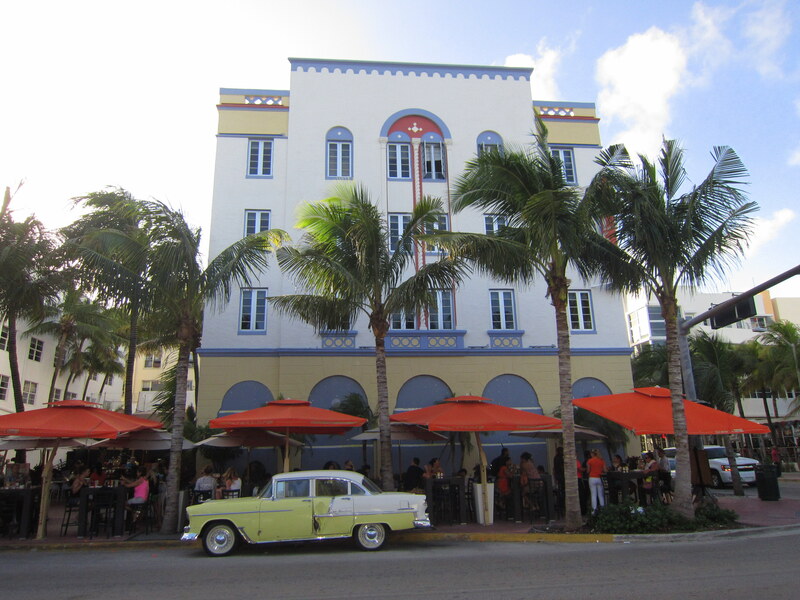 However, the majority of the time we chose to spend our nights in Miami Beach because of its fun and energetic vibe. 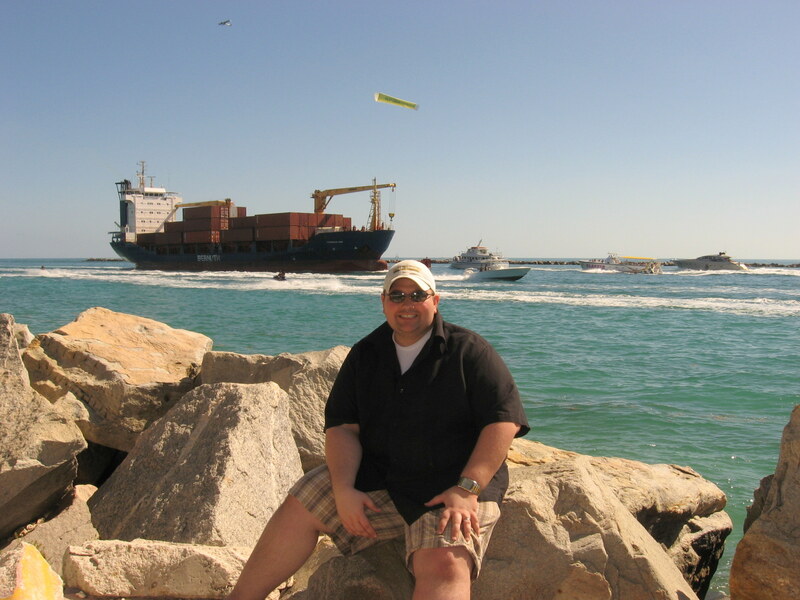 This page will always be a work in progress, as we will always add new content and pictures from our past and future travels to the Magic City.